As the race to beat Scott Walker continues to heat up, our Democratic candidates are lining up to share with you their plan to improve our roads, provide much-needed funding for our schools, and ensure all Wisconsinites receive the healthcare they need. 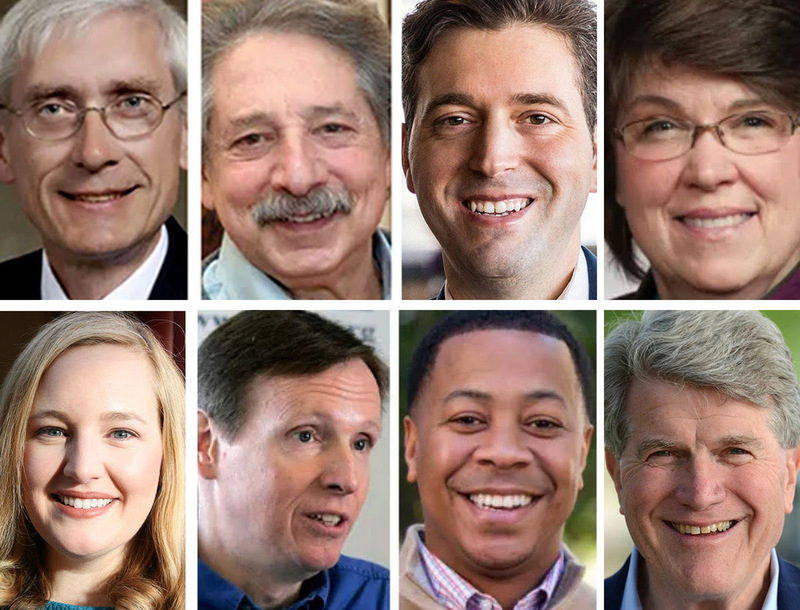 Less than a week out from the primary, the Madison Public Library will be hosting a forum for all eight Democratic gubernatorial candidates, sponsored by WORT 89.9 FM, Isthmus, The Progressive magazine, and the Madison Public Library. Wednesday, August 8, 2018, 6:30 – 8:30 p.m.
Can’t make it in person? Tune in to WORT 89.9 FM to listen to the live broadcast! You can also watch it live online here! Find more info onFacebook.